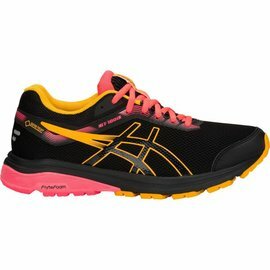 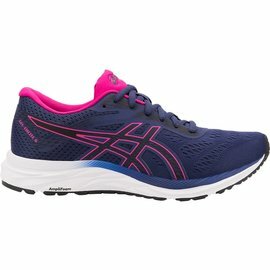 Go further than ever before with the GEL-CONTEND 5 women's running shoe from ASICS. 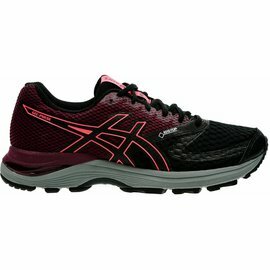 Go further than ever before with the GEL-CONTEND 5 women's running shoe from ASICS. 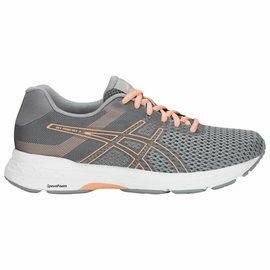 Created to offer the stability required to help you go the distance, the shoe offers a supportive fit thanks to an internal heel counter. Features including a removable sockliner, rearfoot GEL and an AmpliFoam midsole also ensure your foot remains cushioned every step of the way. 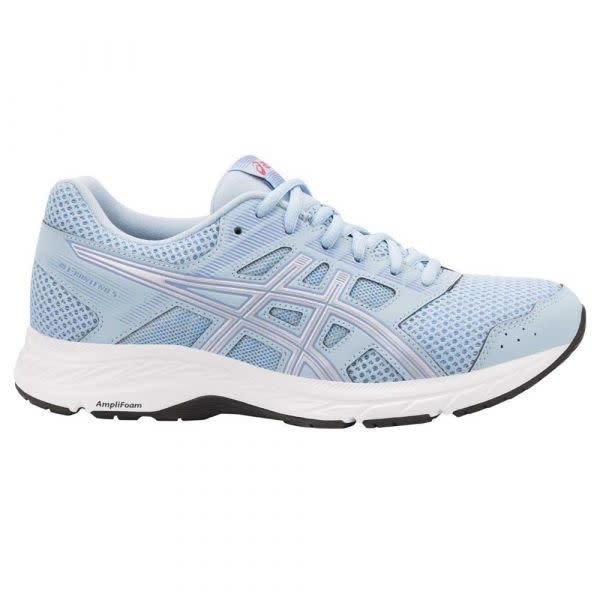 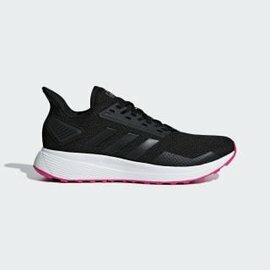 The solid rubber outsole and stitch down toe reinforcement also mean that this women's running shoe has a high level of durability, while the breathable athletic mesh means that your feet stay fresher for longer as you take on new challenges. 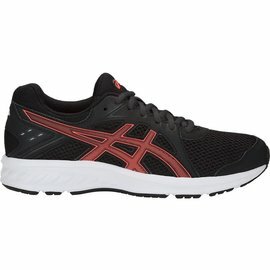 Featuring our classic logo on the side, the GEL-CONTEND 5 is as stylish as it is functional. 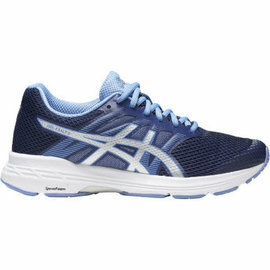 At the end of the day, you can rest assured that the GEL-CONTEND 5 will give you comfort and protection every step of the way.